For more recent work, see "Weird Parts". 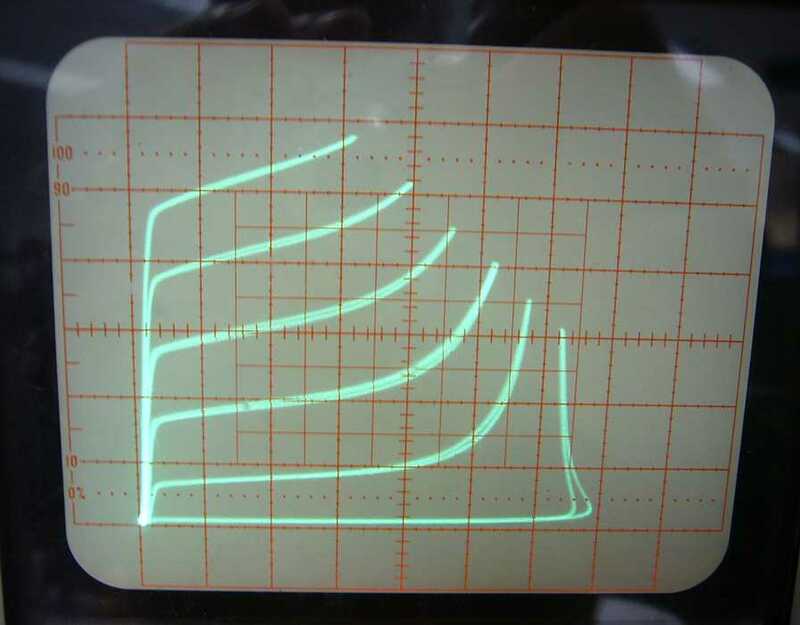 A couple weeks ago I measured the two bad transistors on the Tek curve tracer in the lab. 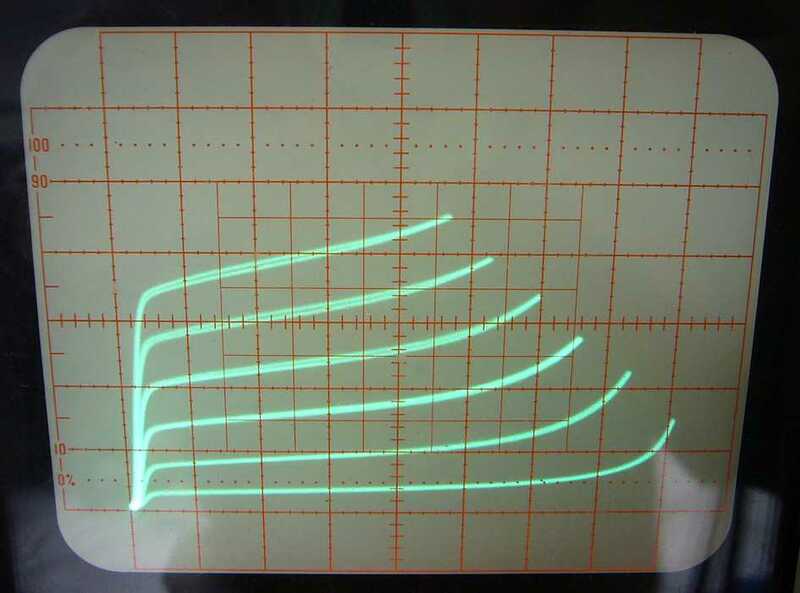 Below are the traces. 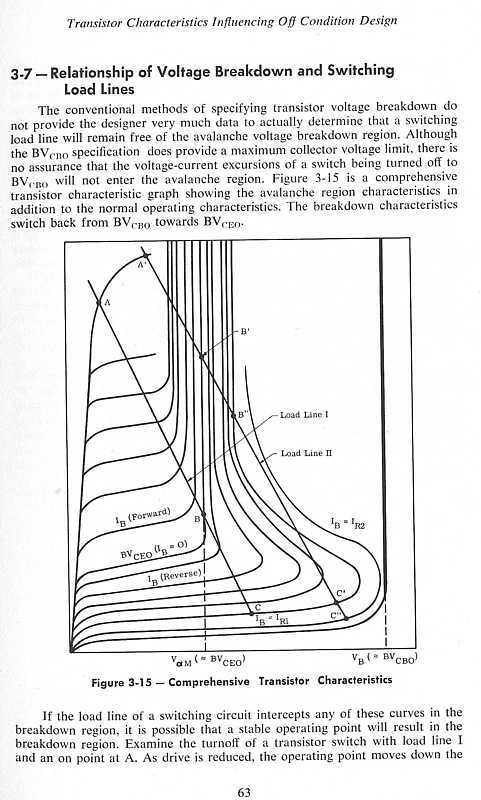 One clearly shows a much-lower-than-normal avalanche breakdown voltage of the collector-base junction. 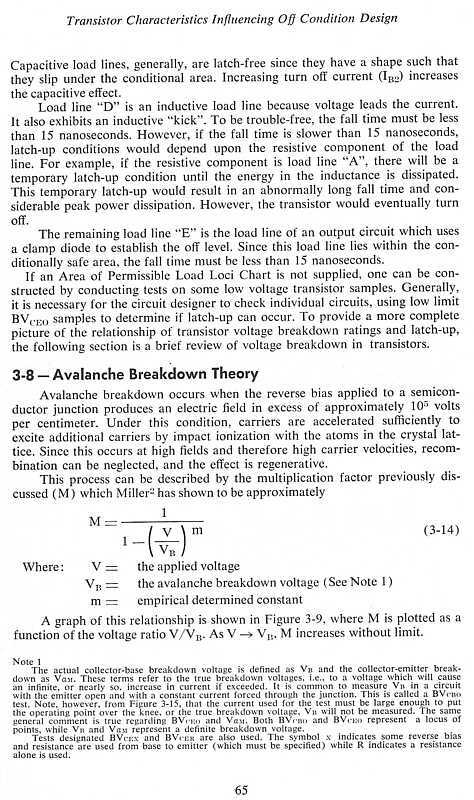 I've scanned 3 pages from my Motorola "High-speed Switching Transistor Handbook" which describes how a transistor latches up if its load line is within the avalanche breakdown region--which could be happening with this down-shifted transistor. "I also looked at other 2n130x's and their avalanche breakdowns are way higher. 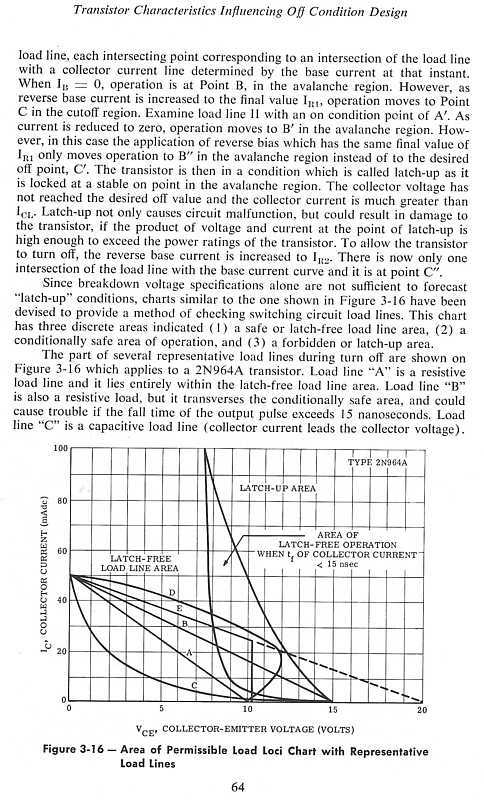 "The fact that one of the transistors was quite a bit worse is the smoking gun..."